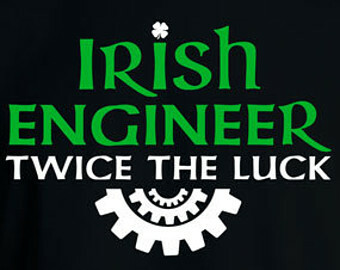 Did you know that St. Patrick is the patron saint of engineers? In addition to teaching the Irish how to save western civilization (Author Thomas Cahill. Great book by the way), St. Patrick (originally from England), taught the Irish how to use more durable lime mortar to build church arches. Many still stand today. 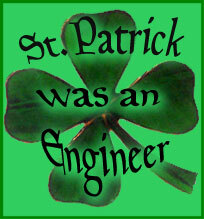 By extension, I am sure St. Patrick was an excellent forensic engineer when called upon. It appears that California is more on Team Daubert than ever before. Click Here. Failures commonly occur when the wrong fastener is used. 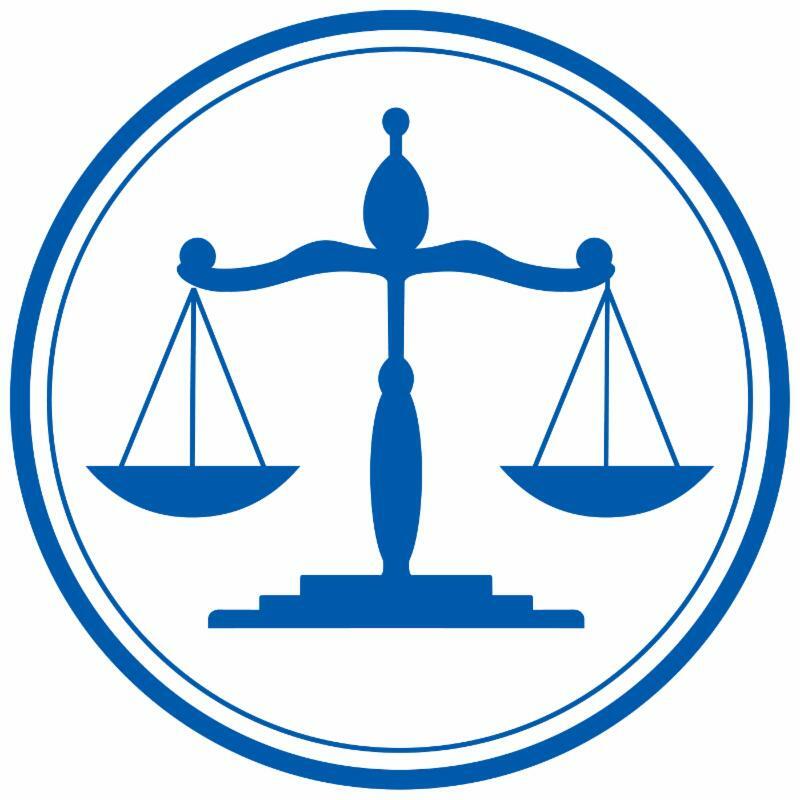 Expert witnesses determine if the right fastener size, composition and exposure were applied. In this article, a reporter found that many construction material manufactures did not care to provide the correct fastener for their product. The reporter also determined that consumers would pay a little more if the right fastener was provided. This is a great article about the role of Forensic Engineers, how they are properly qualified, and how many find their way into the field. Click Here. While this article is not about engineering, it reminds you of the desire of widget manufactures to use their own engineers as expert witnesses to support their engineering decisions that led to an injury. Has a precedent been set here? Even though expert witnesses are used in the darndest places, the same rules apply when justifying your opinions, and activity with the client. 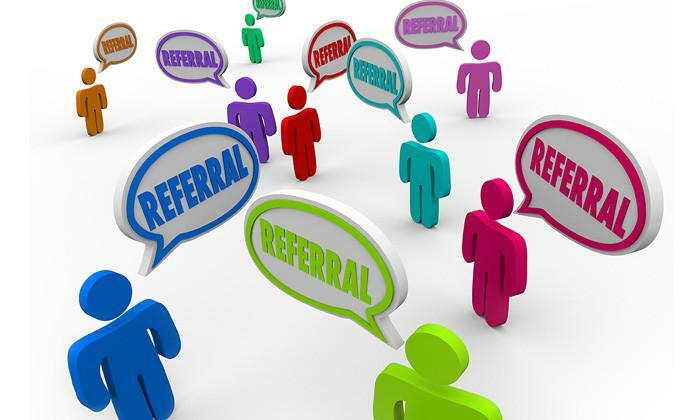 Read both sections on how an expert witness "shotgunned" the client. Click Here for Part I . Click Here for Part II. 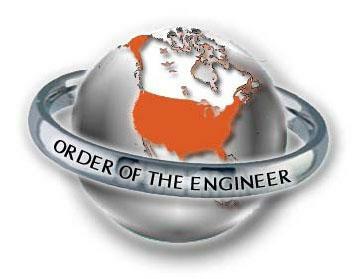 Lawyers who know a little about the engineering issues at hand are a pleasure to work with. Here we have lawyers getting Commercial Drivers Licenses (CDL's) so they can better relate to their clients. Good story. Click Here. Richard A. Rice, PE is President and Forensic Engineer for Mutual Engineering, Inc. - MEI. Because of 30 years of continuous civil/structural design services, and his early and continued exposure to his friends and families many construction businesses, Mr. Rice is uniquely qualified to provide Civil/Structural Forensic Engineering services to the insurance, legal, and construction industries. Services include building design and construction, roadway design and construction, building inspection and code compliance, building/foundation collapse, construction site incidents, and other property loss subjects. 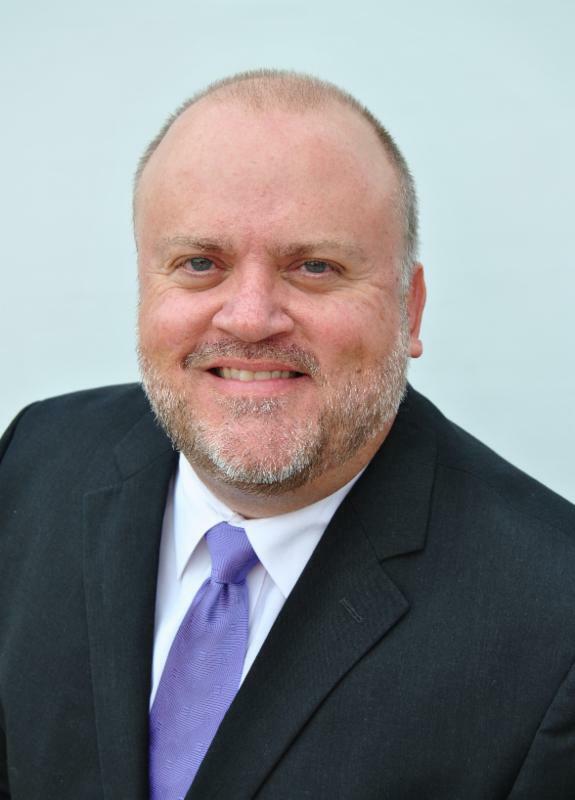 Mr. Rice is a licensed professional engineer in several states, and a Fellow and Board Certified Diplomate of the National Academy of Forensic Engineers (NAFE). Thank you for Your Time and Your Trust!! !